(Total awarded bonus in USD) / 2 = Number of standard lots (Required lots). The offer applies on every new deposits. 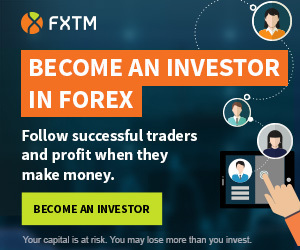 GFtrade is a forex broker operated by the GF Trade Inc registered in the Financial Services Authority (FSA) St. Vincent and the Grenadines.